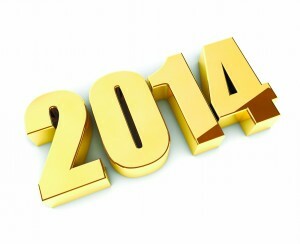 Make it a great 2014, everybody! Got another quote to share? Leave a comment below! This entry was posted in Clients, Currently Employed, Job Seekers and tagged Motivational Quotes, Motivational Work Quotes, New Year Motivation, Work Inspiration, Work Motivation. Bookmark the permalink. Great quotes indeed. Very practical.